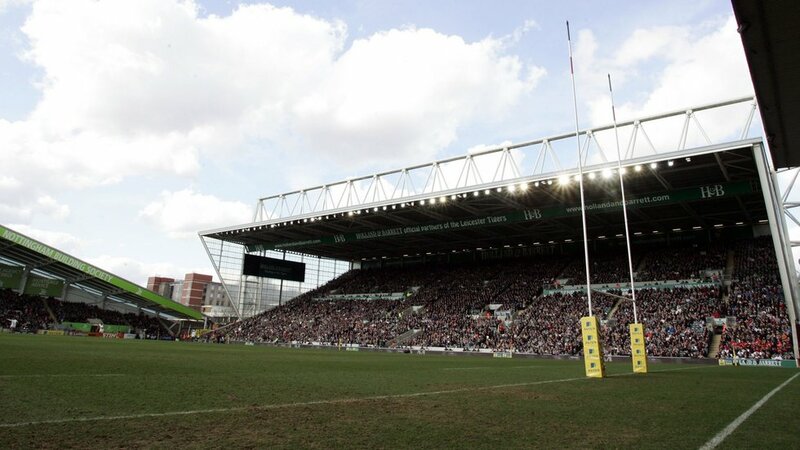 When Leicester Tigers host the Scarlets on Friday evening, Welford Road will stand alone as the most-used stadium in the history of the European Cup. The iconic home of two-time European champions Tigers will stage a European Cup tie for the 71st time, one more than Ulster’s Kingspan Stadium where the team began this season’s Champions Cup campaign. A total of 116 stadiums have hosted European Cup fixtures since the tournament’s formation back in 1995. Munster’s Thomond Park in Limerick is third on the list, with the Stadio Monigo in Treviso and the Stadio Ernest-Wallon in Toulouse making up the top-five venues. Friday will also mark 22 years to the day since Tigers – who have reached the final on five occasions – hosted their first home game in the European Cup, against Scottish Borders on October 19, 1996. Tries from Rory Underwood, Eric Miller, Steve Hackney, Matt Poole, John Liley and Dorian West, along with five conversions from Rob Liley, brought a 43-3 victory on that occasion and the start of Welford Road’s love affair with Europe. Tigers reached the Final in their debut campaign and, while French outfit Brive came out on top that season, they did taste back-to-back triumphs in 2001 and 2002, becoming the first club to successfully retain their European title. Match tickets for the record-breaking match against Scarlets are still on sale. 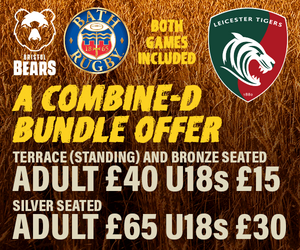 Book in person at Welford Road, phone 0116 319 8888 (option 2) or visit the link below. Kick-off is at 7.45pm.